SIALKOT: Kashmir Martyrs Day was observed throughout the Sialkot and Narowal districts by refugees from occupied Jammu and Kashmir settled in both the districts on Tuesday. A series of programmes started with special prayers for the solidarity, unity and prosperity of the country as well as for the early liberation of the occupied valley. Quran Khawani and special meetings were held for Kashmiri martyrs in 1931, who were shot dead by the Dogra rulers outside Srinagar jail. Addressing the meeting, refugees from Occupied Jammu and Kashmir settled in Sialkot and Narowal districts urged upon all peace-loving nations and the United Nations to take immediate steps for stopping Indian barbarism and the slaughter of innocent Kashmiris in the held valley. “It has been over six decades and we the two governments remain at loggerheads over this issue but it is our lives that are in limbo,” said Shazia Taufeeq Qamar, a Kashmiri who left her home to settle in Narowal 11 years ago. 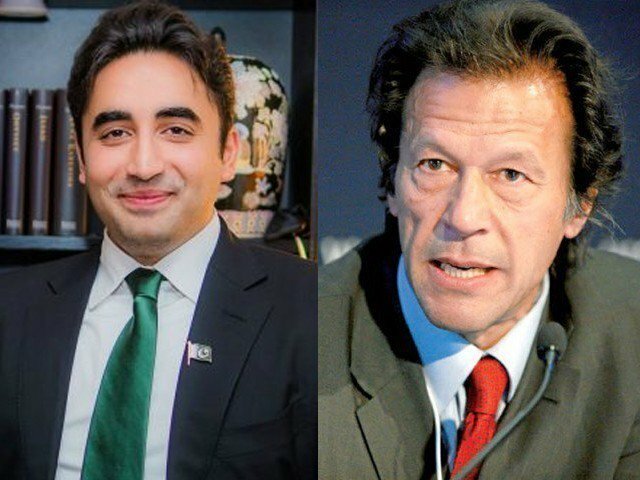 The Kashmiris strongly criticised the double standard of ‘giant powers’, champions of human rights and the United Nations for not resolving the long-standing Kashmir issue. “Talk is cheap and we have learned that there is too much talk when it comes to Kashmir, everyone makes promises but decades have come and gone and so have leaders; no one has solved anything,” said Nayaz Gul, a Kashmiri now settled in Sialkot. Addressing a meeting, district president All Jammu and Kashmir Muslim Conference Hafiz Muhammad Raza said that Kashmiris had initiated a movement in occupied Kashmir for liberating their land from Indian occupation. “The liberation movement has now reached its peak and can not be crushed by any force or by Indian barbarism,” Raza said. Another prominent Kashmiri leader of All Jammu and Kashmir Muslim Conference Ejaz Ahmad Sheikh also urged upon the Indian prime minister to end the slaughter of innocent Kashmiris in occupied Kashmir. A senior leader of All Jammu and Kashmir Muslim Conference, Sheikh Muhammad Saleem, also condemned brutal activities of Indian forces and urged upon nations to come forward and play their role in stopping the genocide of innocent Kashmiris in the held valley. Raza said that rather than ease tensions, the recent manoeuvering by the Indian government and re-deployment of troops in the region had spiked tension in the country. “All we want is a decision, it has been far too long squabbling over territories we now want a solution,” said Aleezeh Shahnwaz, a Kashmiri student in Sialkot. Published in The Express Tribune, July 14th, 2010. 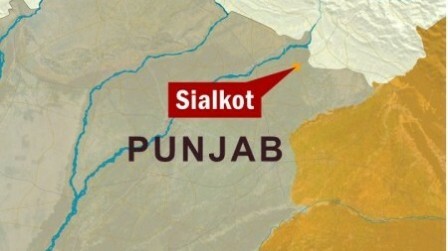 Unprovoked gunfire by the Indian Border Security force, near the Bajwat sector in Sialkot injured at least two people. Thousands of protesters shouting “We want freedom” and “Blood for blood” marched through the streets of Kashmir. The PM of Azad Jammu and Kashmir (AJK) has urged the Pakistan government to adopt a “proactive policy” on Kashmir.